Alastair MacLennan is Emeritus Professor of Fine Art, School of Art and Design, Ulster University in Belfast. He is one of Britain’s major practitioners in live art. 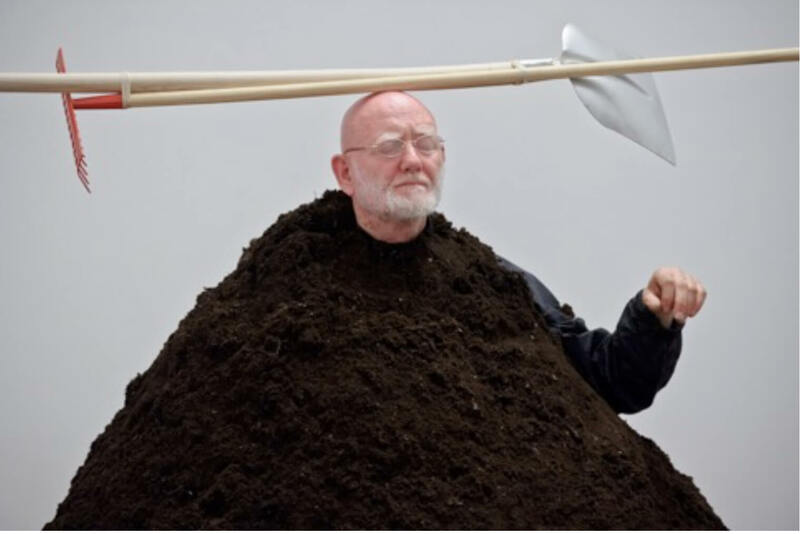 During the 1970’s and 1980’s he made long durational performances in Britain and America, of up to 144 hours each, non-stop, usually neither eating nor sleeping throughout. Subject matter dealt with political, social and cultural malfunction. He currently travels extensively in Eastern and Western Europe, also America and Canada, presenting ‘Actuations’ (his term for Performance/Installations). “A primary function of art is to bridge our mental and physical worlds. Through crass materialism we’ve reduced art to cultural real estate. ‘Actual’ creativity can be neither bought nor sold, though it’s husks, shells and skins often are. It’s possible in art to use meta systems without over-reliance on physical residue and attendant marketplace hustling, jockeying and squabbling”. “Art is the demonstrated wish and will ‘towards’ resolving inner and outer conflict, be it spiritual, religious, political, personal, social, cultural…or any interfusion of these”.